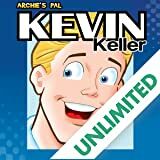 The deluxe volume includes Kevin's first two appearances in Veronica #202 & #205 and the full 4-issue run of the Kevin Keller miniseries! 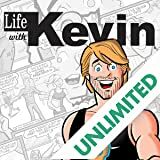 The secret is 'out' and Kevin Keller is here, starring in his very own deluxe oversize full-color hardcover graphic novel! 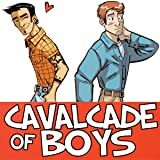 Kevin Keller is Archie's first gay character and the most popular addition to the Riverdale crowd in years. 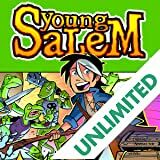 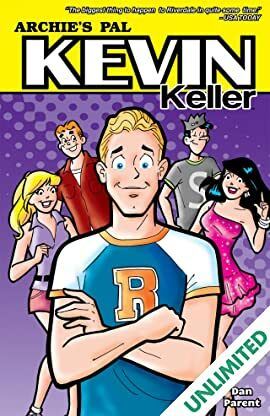 This edition includes the GLAAD Media Award for Outstanding Comic Book-nomiated story, 'Isn't it Bromantic,' where Kevin first meets Archie, Jughead, Betty and Veronica, and also explores his love of journalism, his desire to serve in the military in the footsteps of his father, a retired colonel, plus fascinating and fun insights into Kevin's life growing up as an Army kid prior to Riverdale.